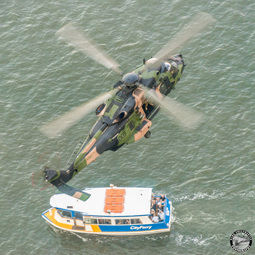 MRH-90 Taipan cooling down Brisbane City Ferry users before Riverfire a couple years ago. 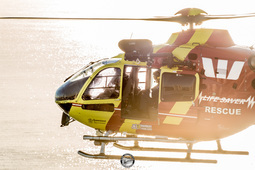 Westpac Surf Life Saving Queensland Rescue Helicopter Airbus EC135 'Lifesaver 45' at dawn off the Gold Coast. 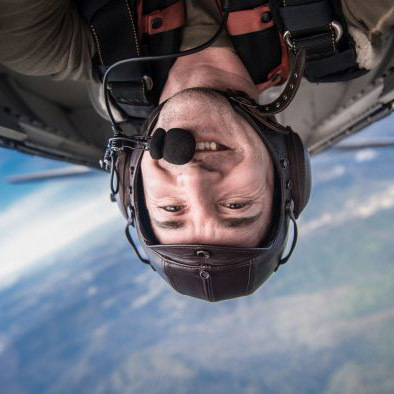 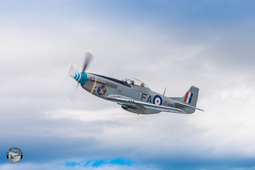 P-51D Mustang west of Brisbane in air to air for Fighter Pilot Adventure Flights. 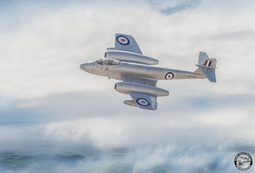 Temora Aviation Museum's Gloster Meteor. 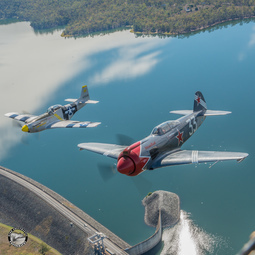 WWII fighters, a Russian Yak3U 'SteadFast' and USAAF P-51D Mustang of Fighter Pilot Adventure Flights low in formation over Wivenhoe Dam near Brisbane. 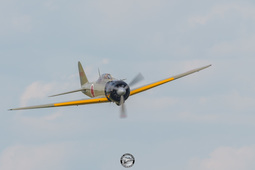 The Yak3U is powered by an R2000 engine from a USAF Caribou. 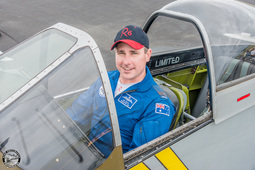 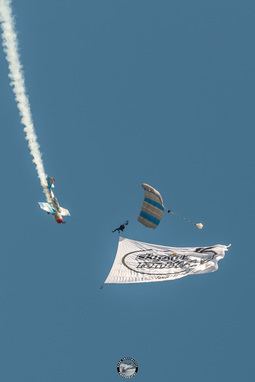 SteadFast held multiple class world speed records. 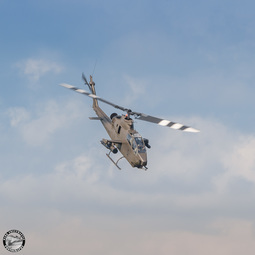 Bell AH-1 Huey Cobra - part of the Sky Soldiers Cobra Demonstration Team. 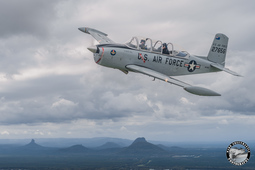 Aerotrek Adventure Flights USAF T-34 Mentor over the Sunshine Coast. 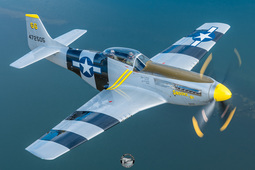 Mustang Flights Australia - CA-18 Mustang 'Snifter', air to air over the Sunshine Coast. 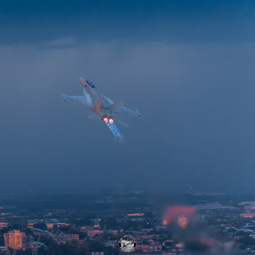 RAAF 6SQN EA-18G Growler with afterburners lit just after sunset over Brisbane for Riverfire. 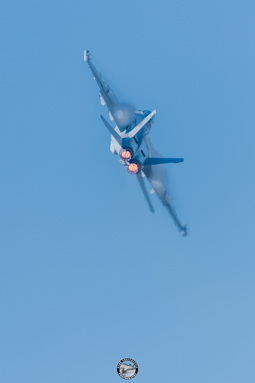 RAAF EA-18G Growler over Brisbane for Riverfire. 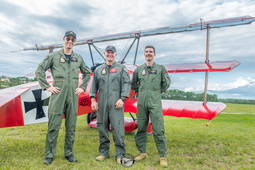 1SQN RAAF Pilots with TAVAS replica Fokker DR.1. 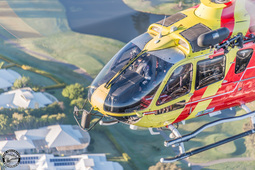 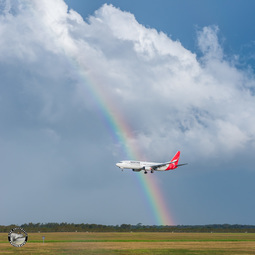 The EC135 – ‘Lifesaver 45’ – was gifted to Surf Life Saving Qld by the State Government in 2010 and is based at Carrara to service the Gold Coast region. 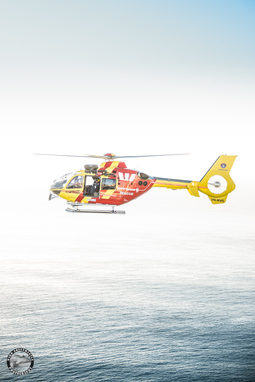 This helicopter offers greater operational capabilities particularly in assisting other service providers in search and rescue operations. 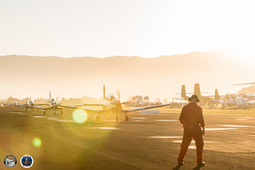 Photographed over the Gold Coast from the door of 'Livesaver 46', a Messerschmitt-Bolkow-Blohm BO105. 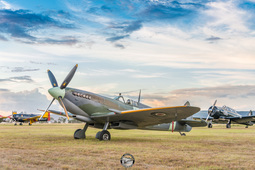 Temora Aviation Museum's MkXVI Spitfire at Red Thunder Air Show north of Brisbane. 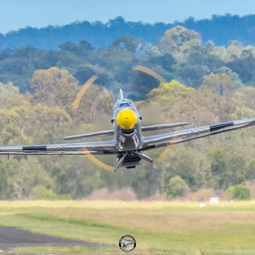 USAAF WWII P-51D Mustang lifting off from Archerfield Airport for Fighter Pilot Adventure Flights. 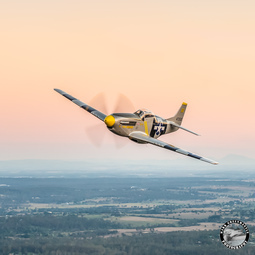 USAAF WWII P-51D Mustang flying over Wivenhoe Dam west of Brisbane for Fighter Pilot Adventure Flights. 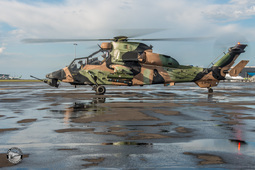 This is the only US built non-CAC factory Mustang in Australia. 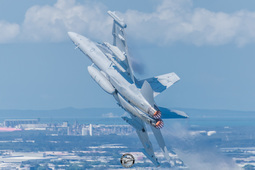 RAAF 6SQN EA-18G Growler rises from a low level pass over the Brisbane CBD. 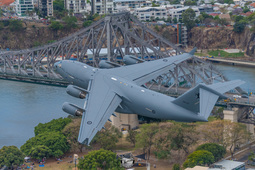 C-17 Globemaster A41-207 of RAAF 36SQN conducts low level pass (250ft) along the Brisbane River.